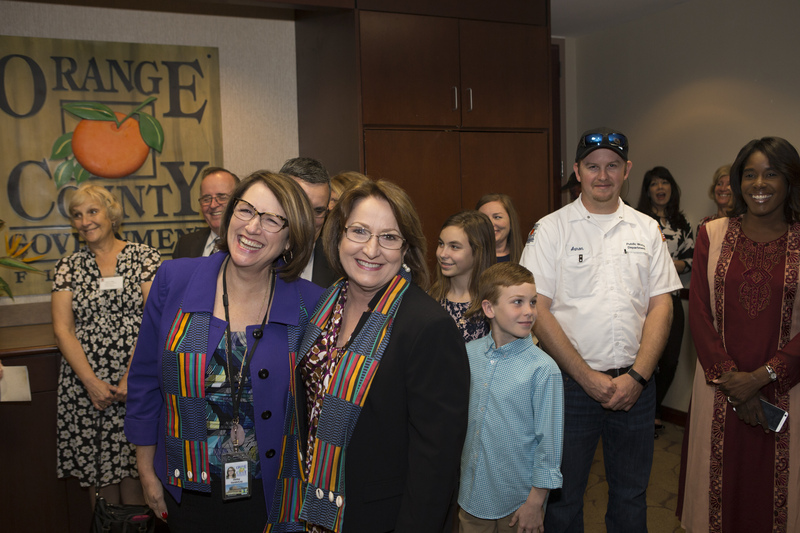 Orange County District 2 Commissioner Bryan Nelson and Orange County Mayor Teresa Jacobs are pictured with representatives and students from Wekiva High School’s Aquaponic Garden that promotes STEM learning. 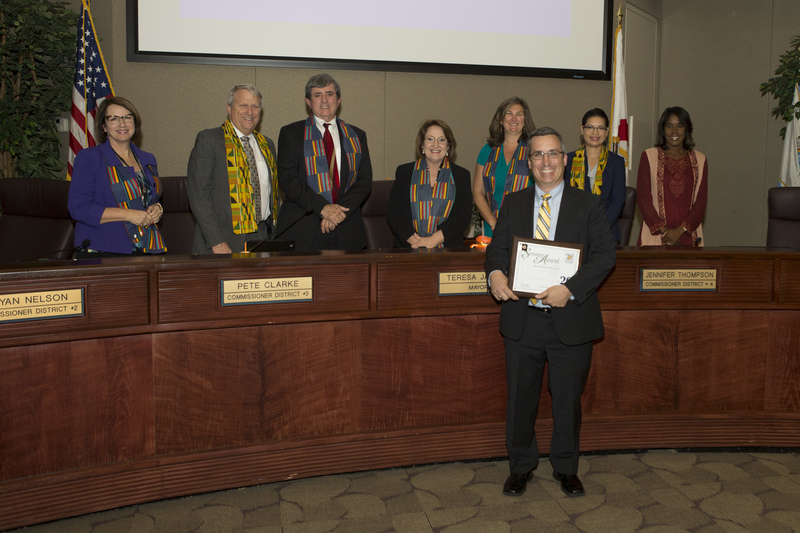 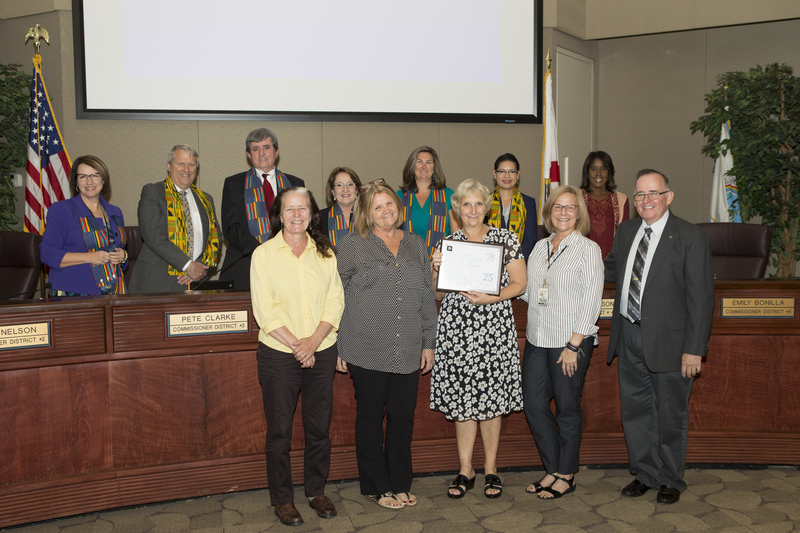 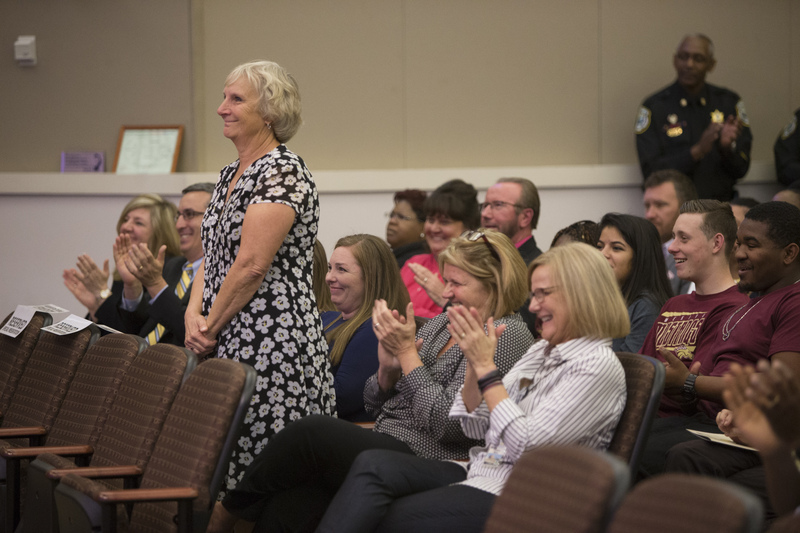 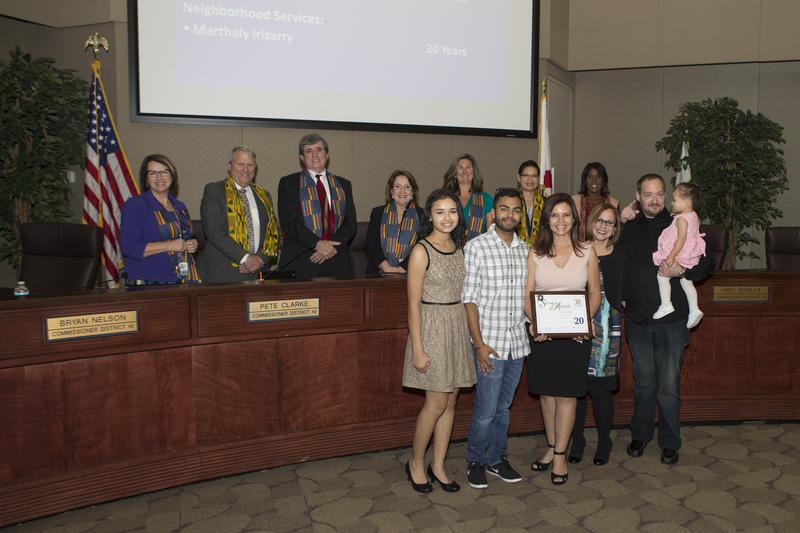 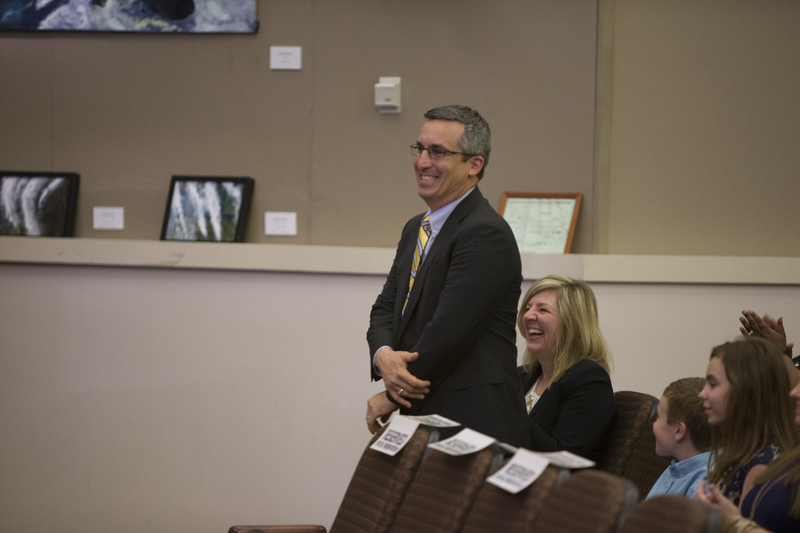 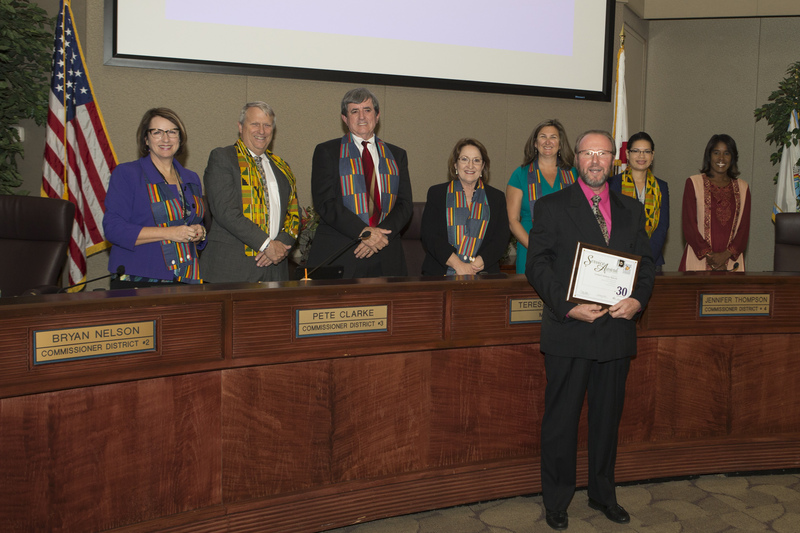 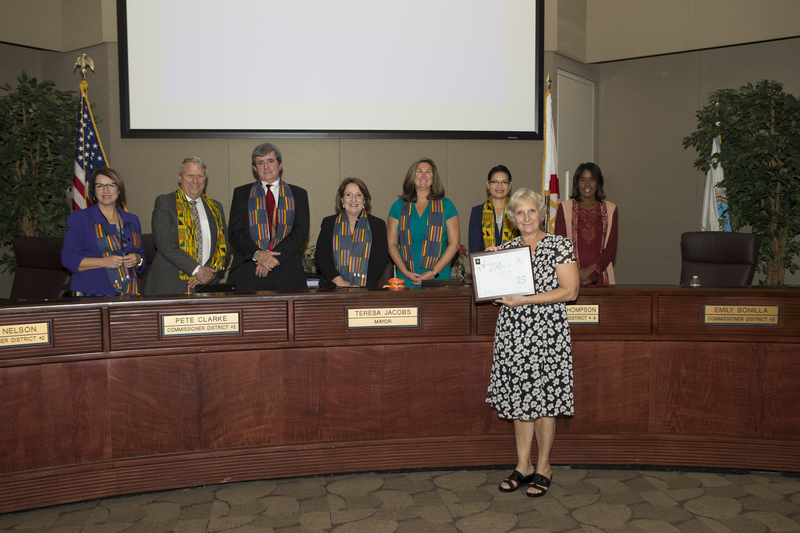 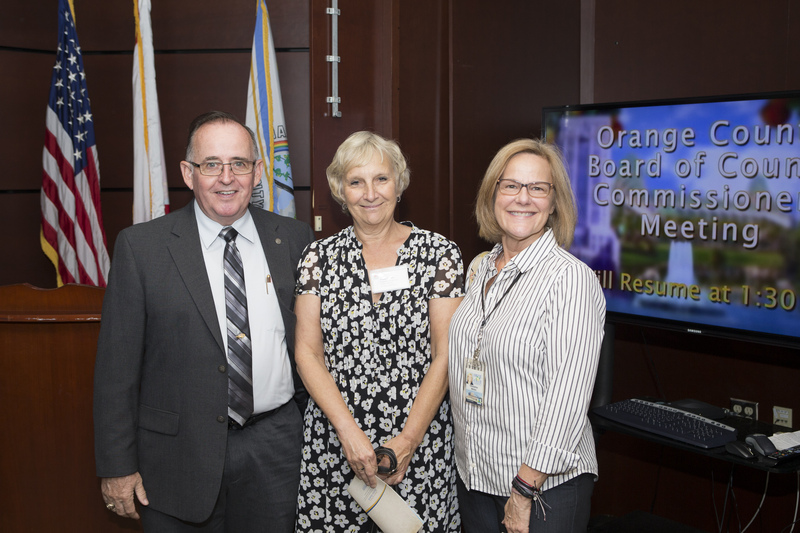 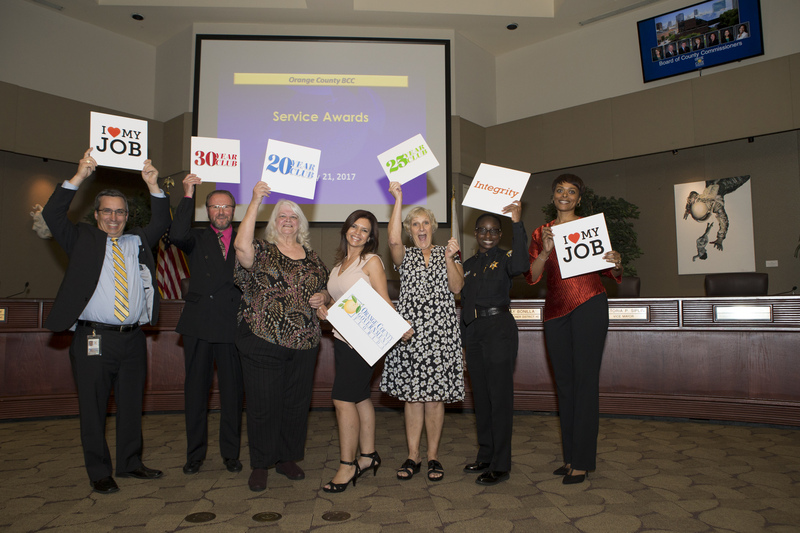 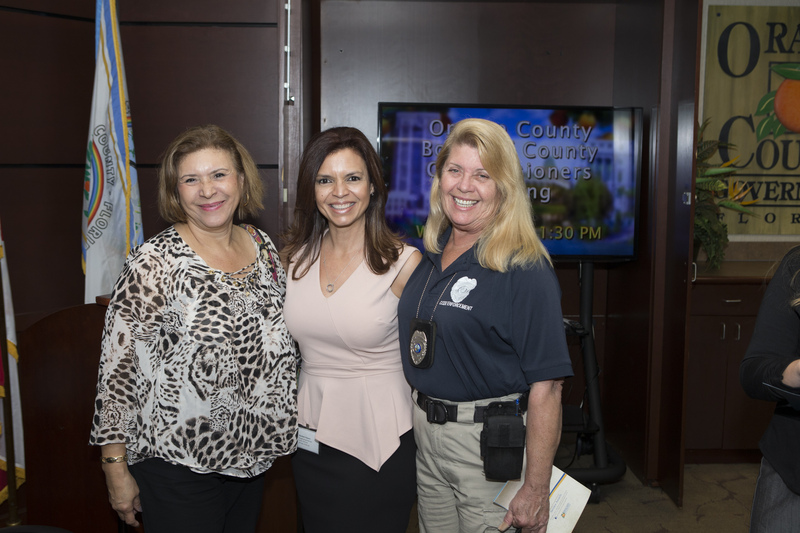 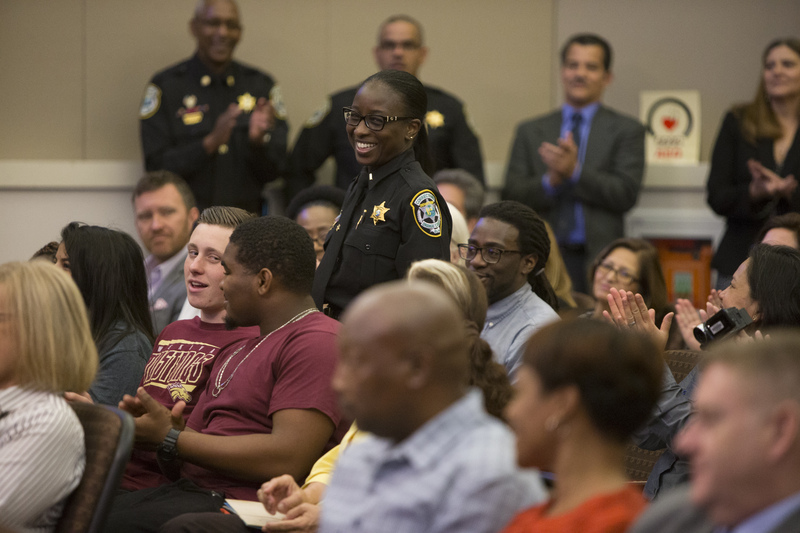 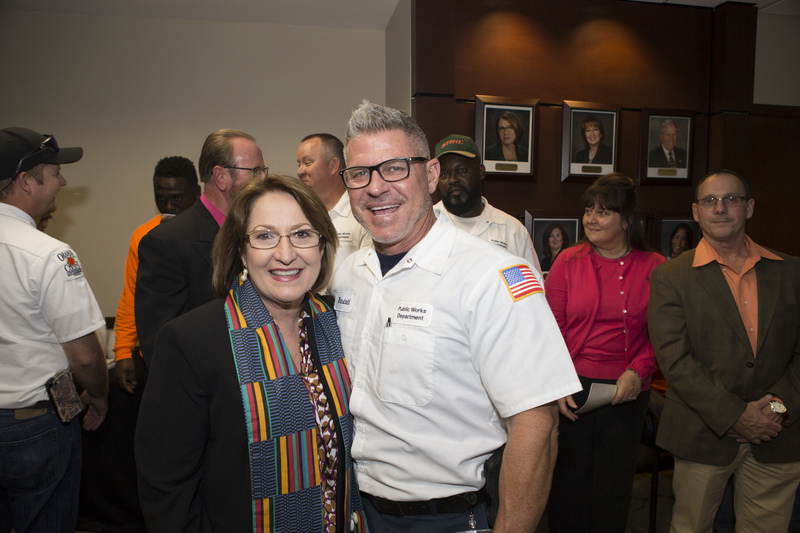 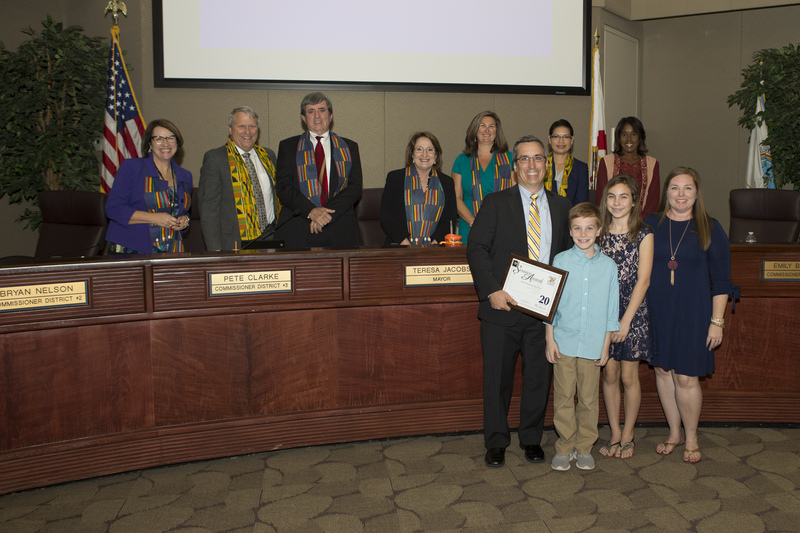 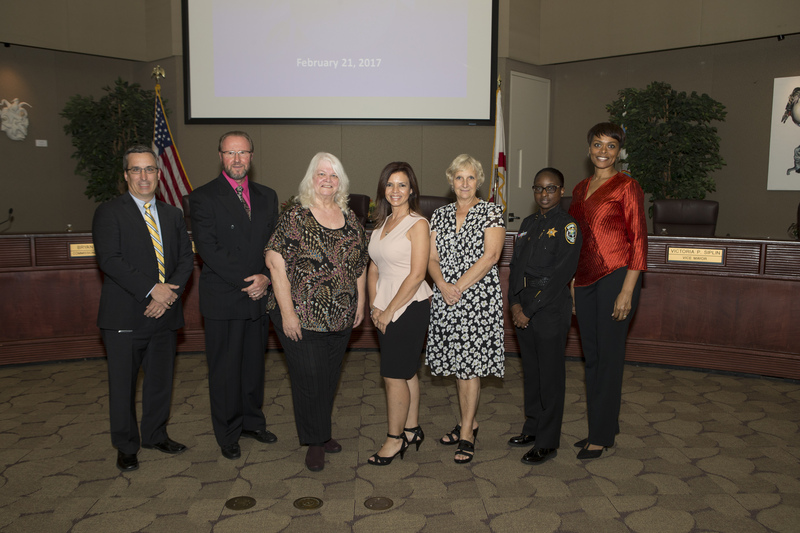 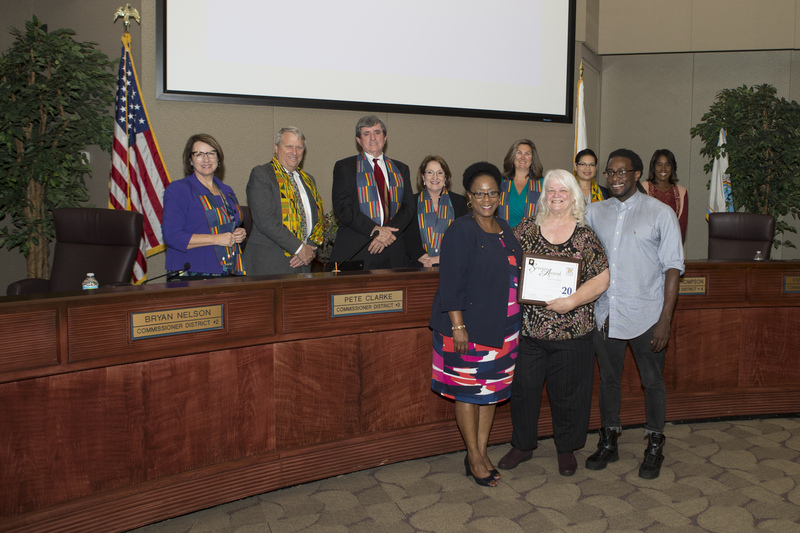 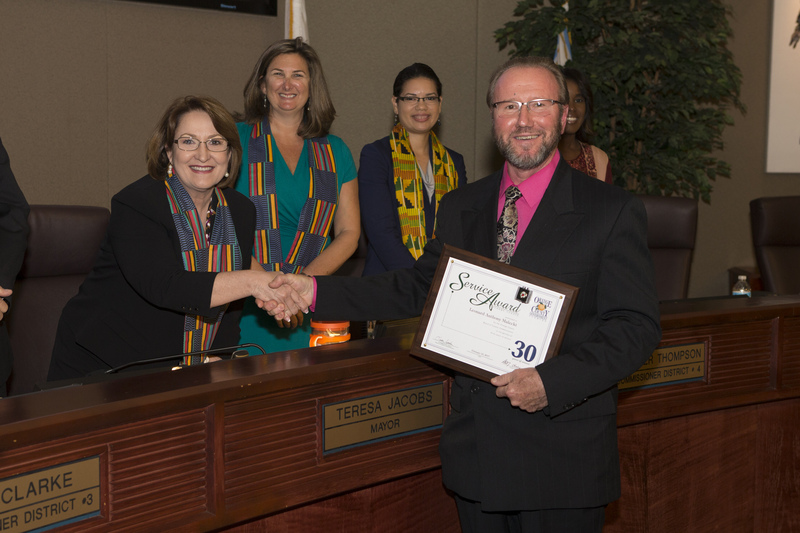 For the first time since the launch of Orange County’s sustainability plan, “Our Home for Life,” the Orange County Sustainable Development Awards were presented by Mayor Teresa Jacobs at the Board of County Commissioners meeting on Feb. 21. 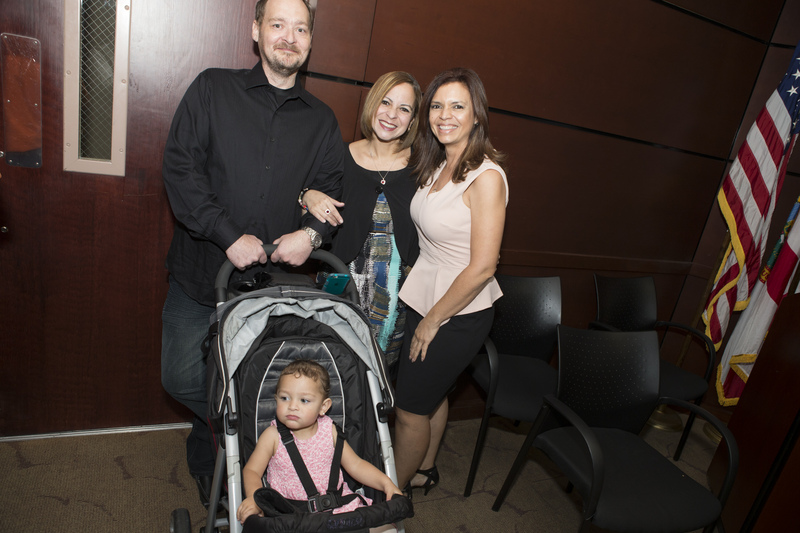 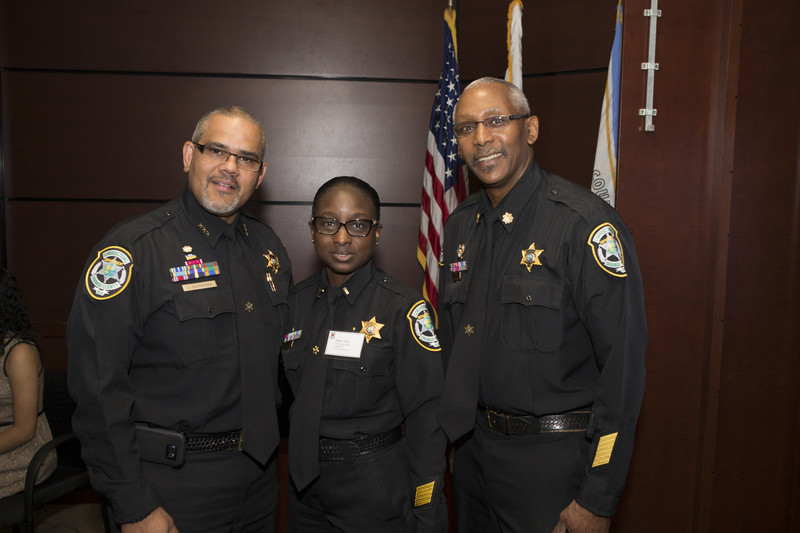 The plan sets goals and targets that improve the quality of life for current and future generations. 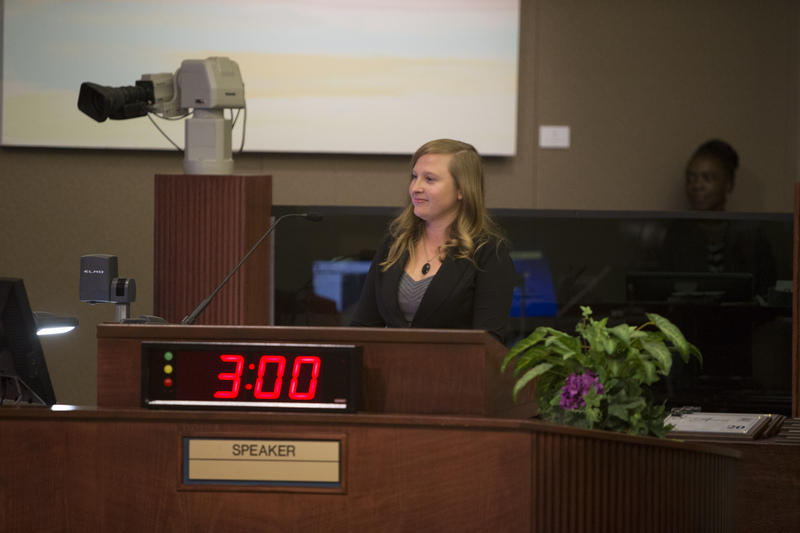 There are goals for efficient energy and water usage, alternative energy sources, pedestrian-friendly streets, infill and redevelopment, and low-impact development efforts to manage stormwater flow. 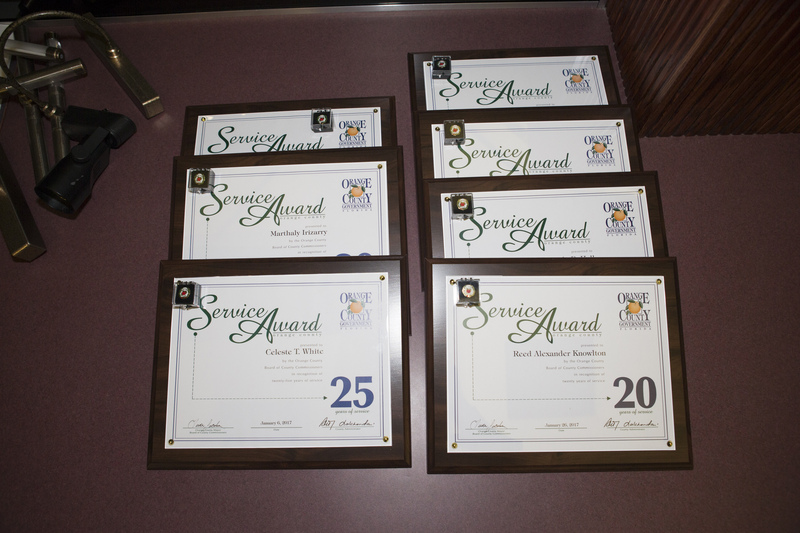 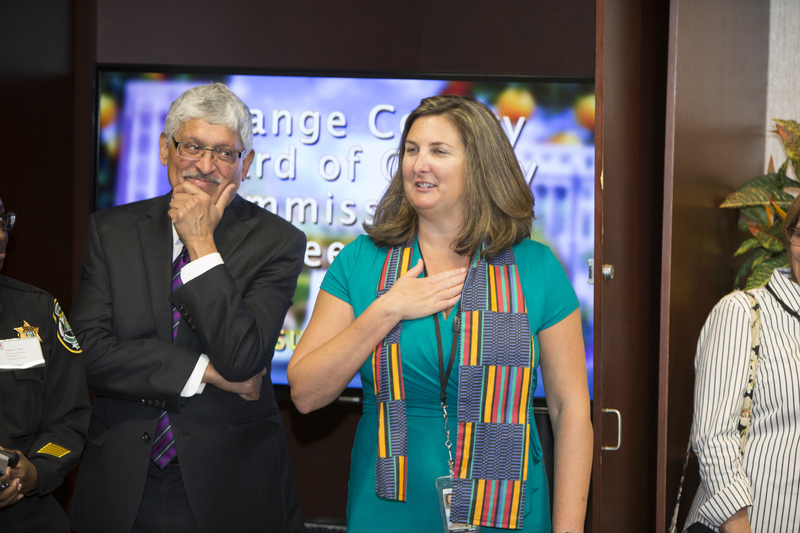 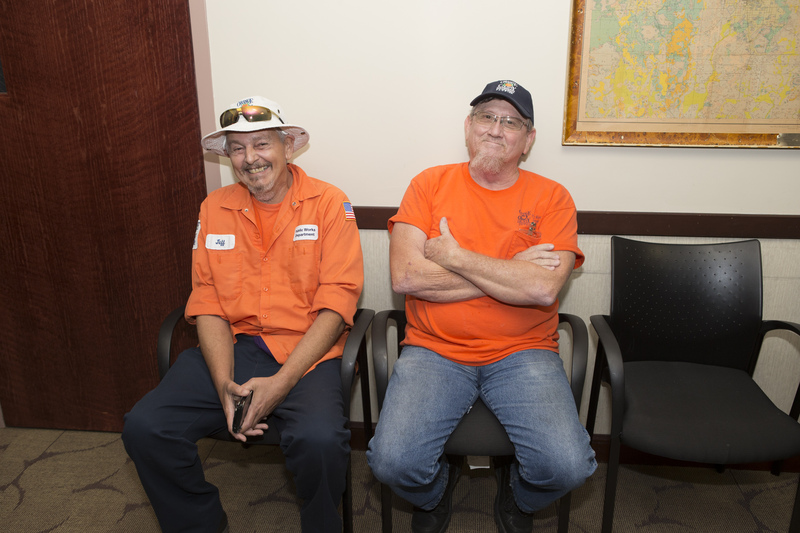 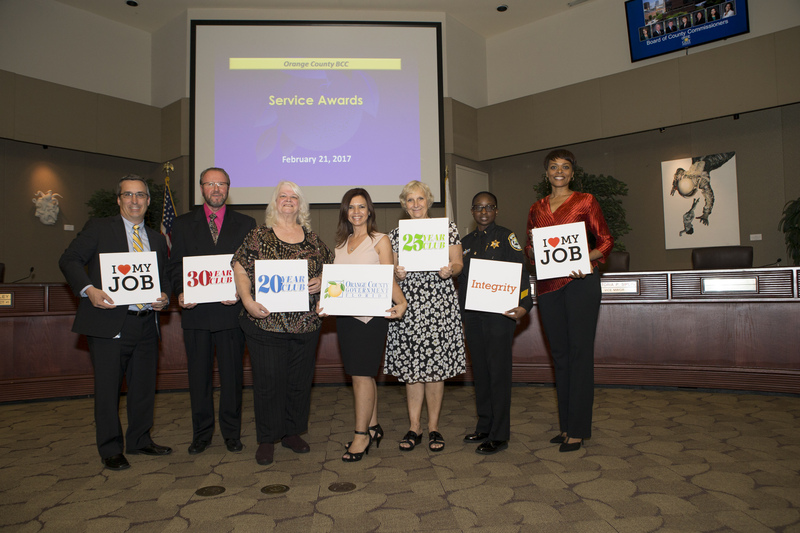 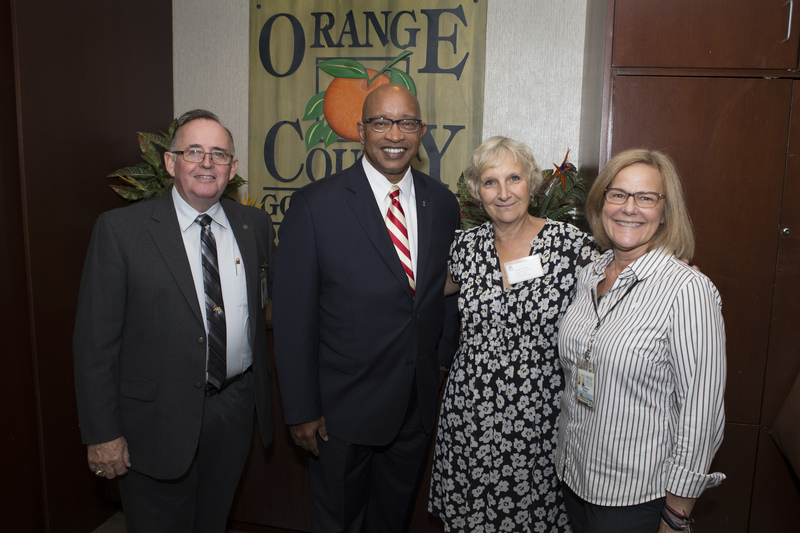 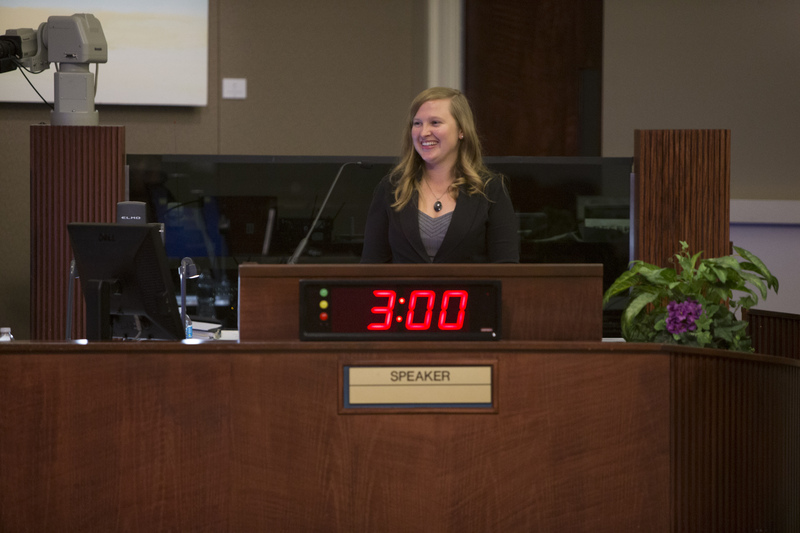 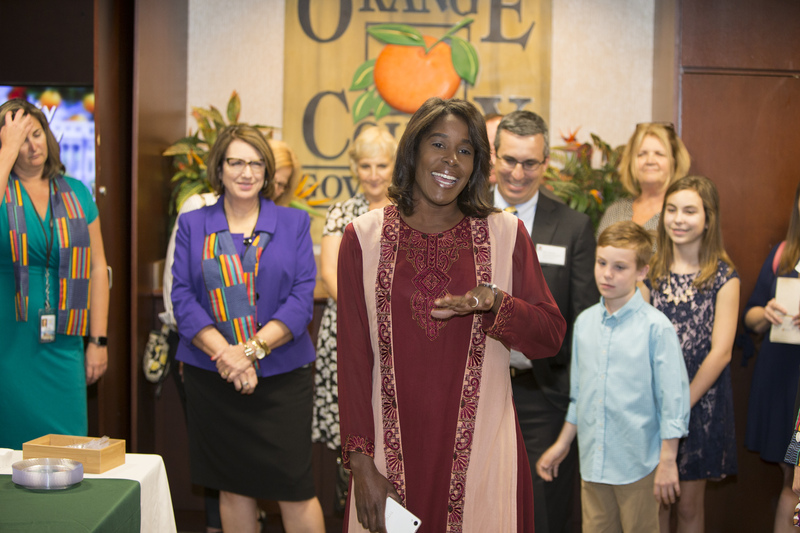 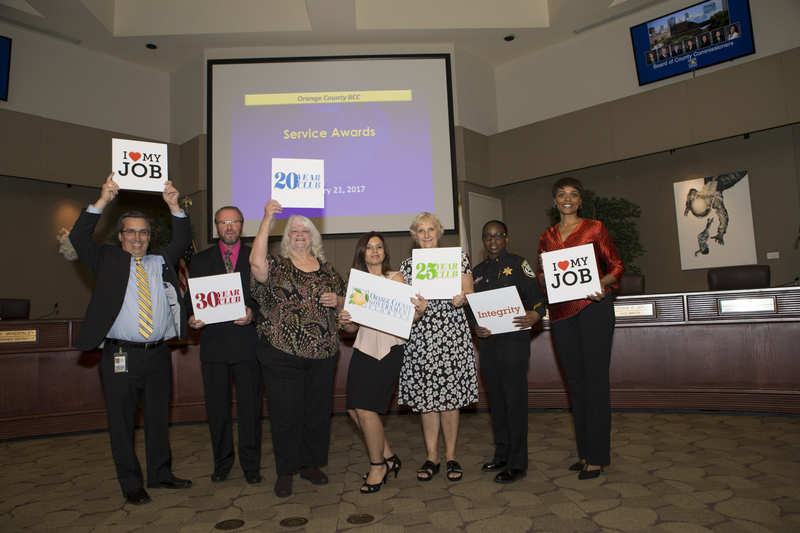 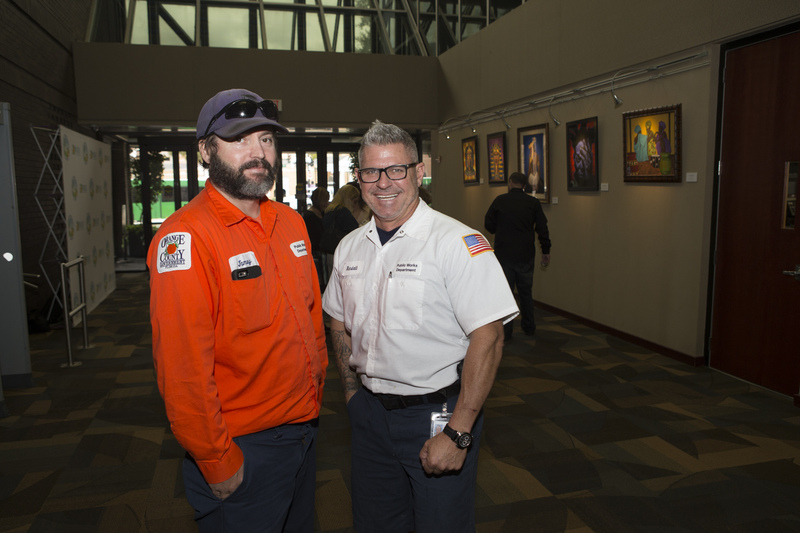 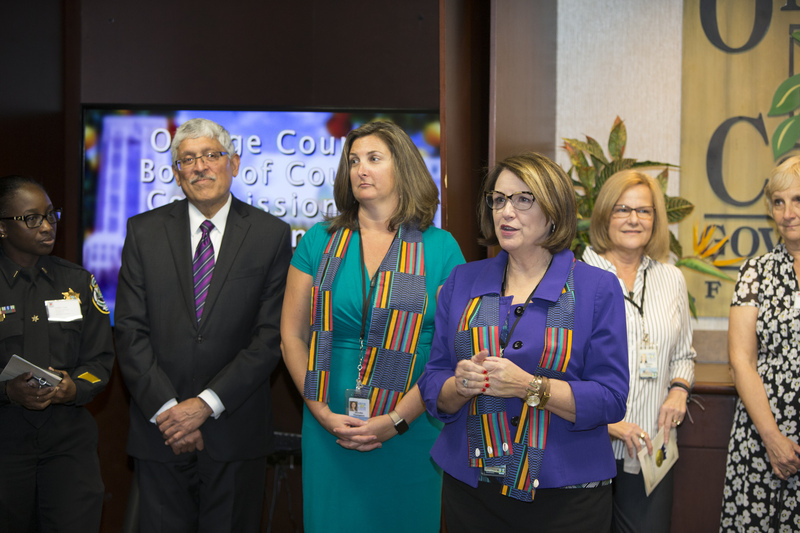 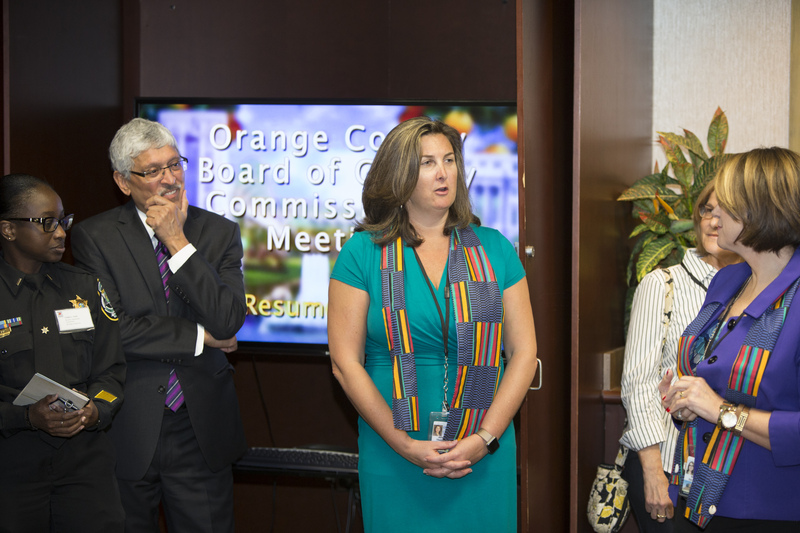 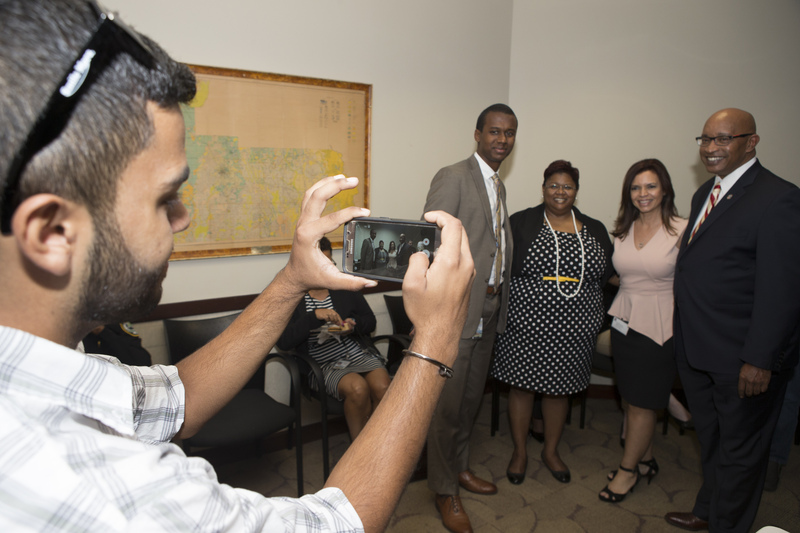 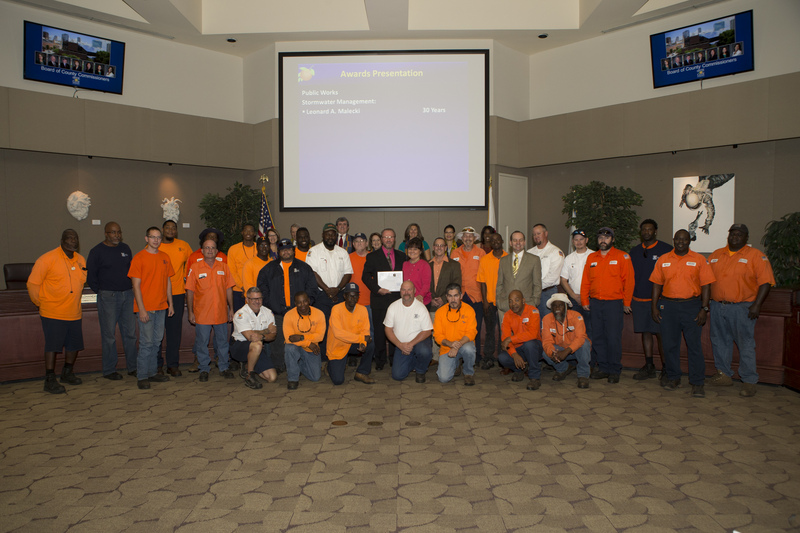 Orange County Government takes pride in sustainability efforts within its communities. 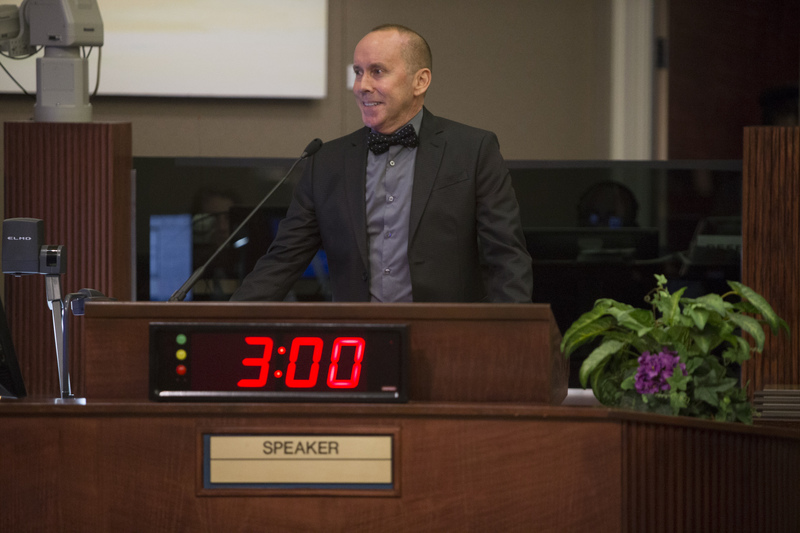 The Sustainable Development Awards were open to all design professionals including residents, developers, planners, architects, engineers and students. 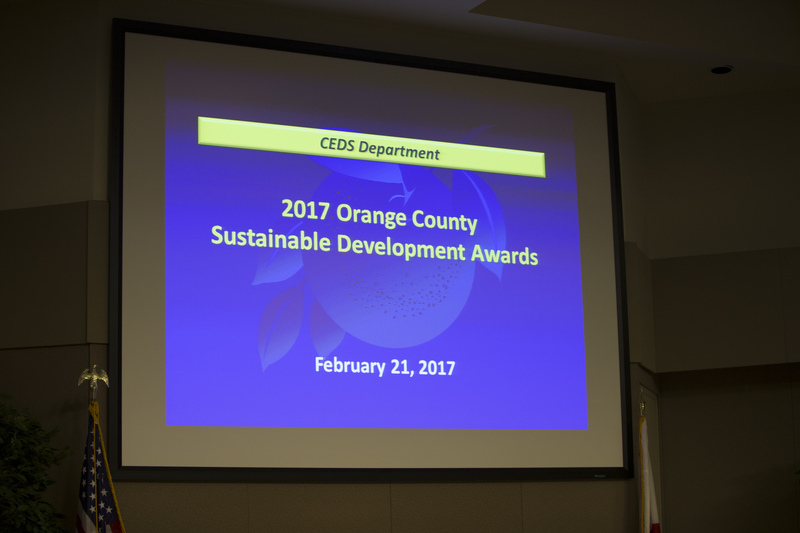 Among the many applicants, awards were given for green solutions to environmental challenges, excellence in project planning and execution and meritorious efforts in sustainable development. 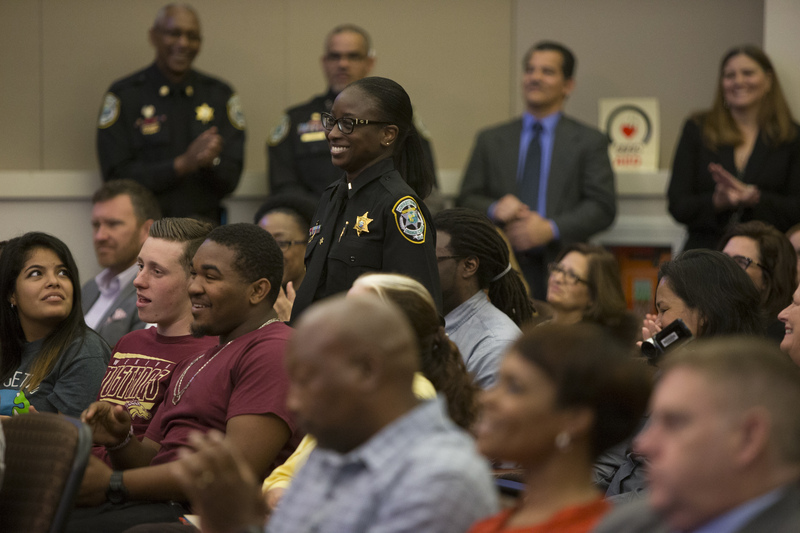 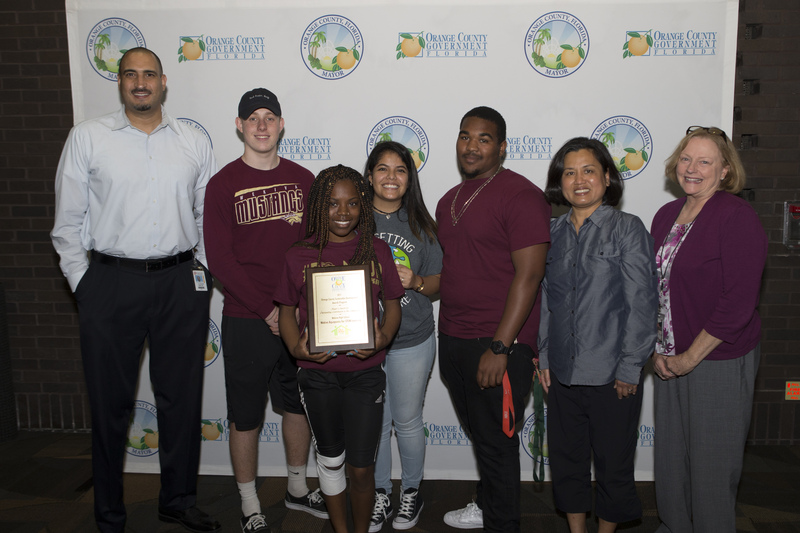 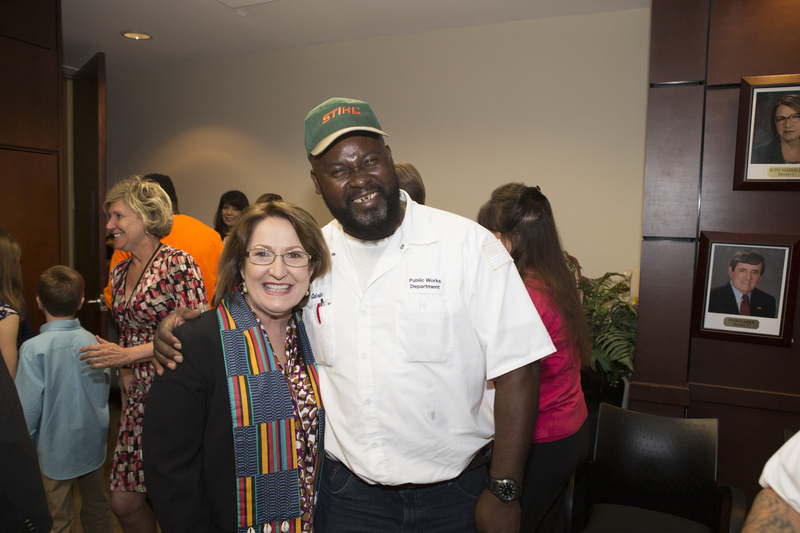 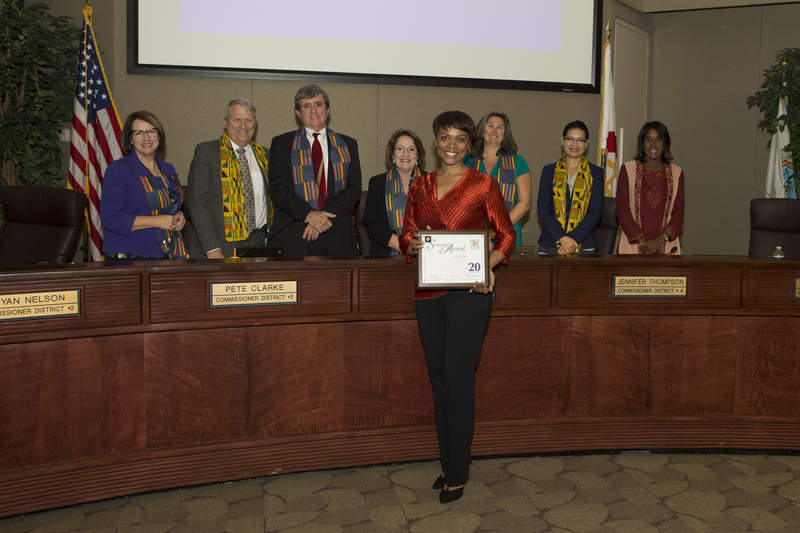 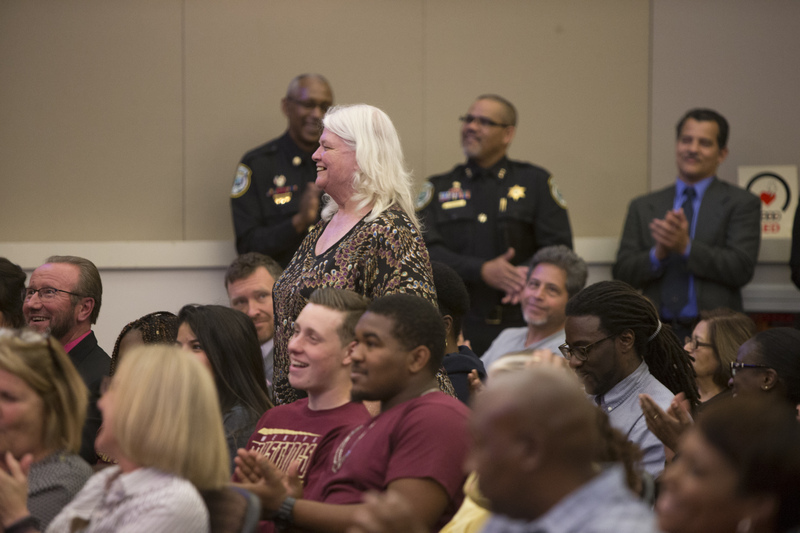 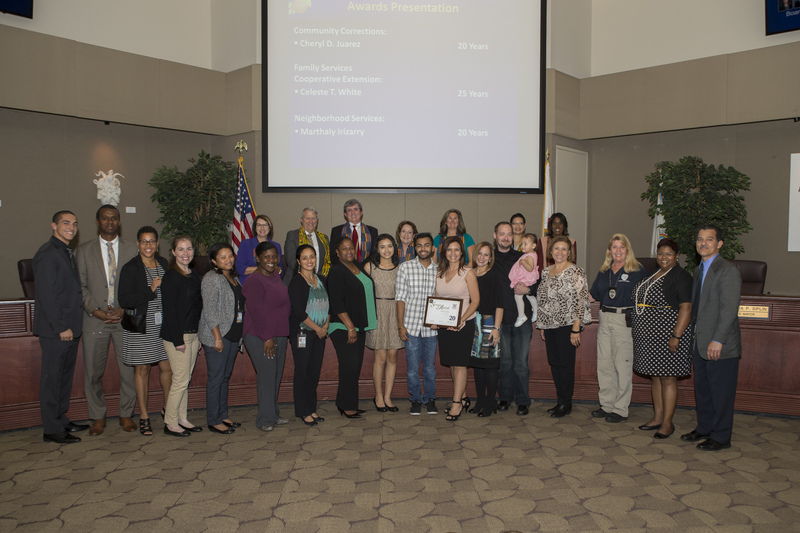 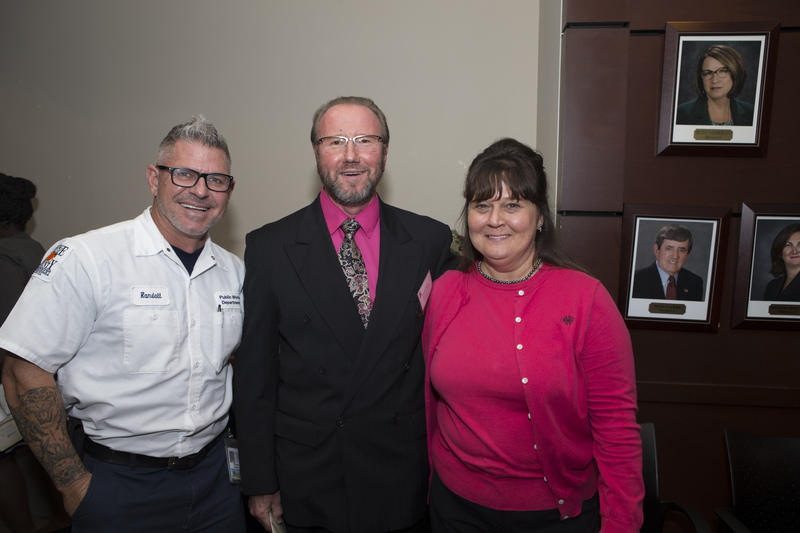 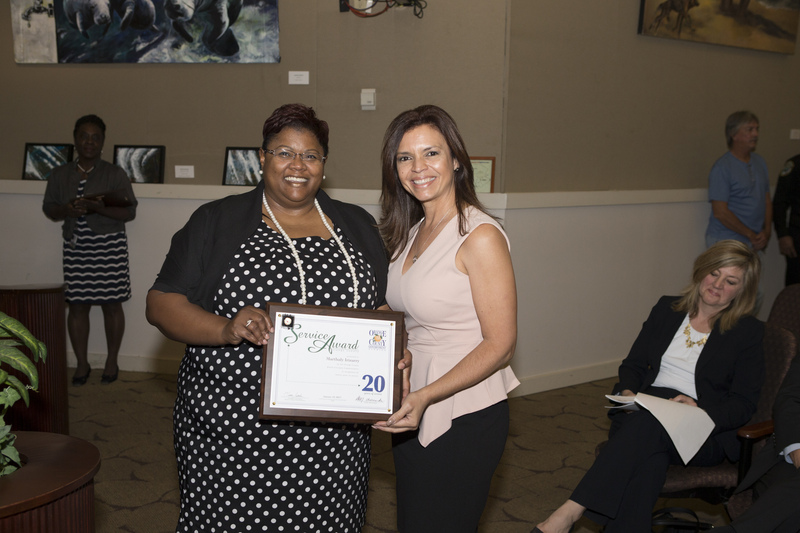 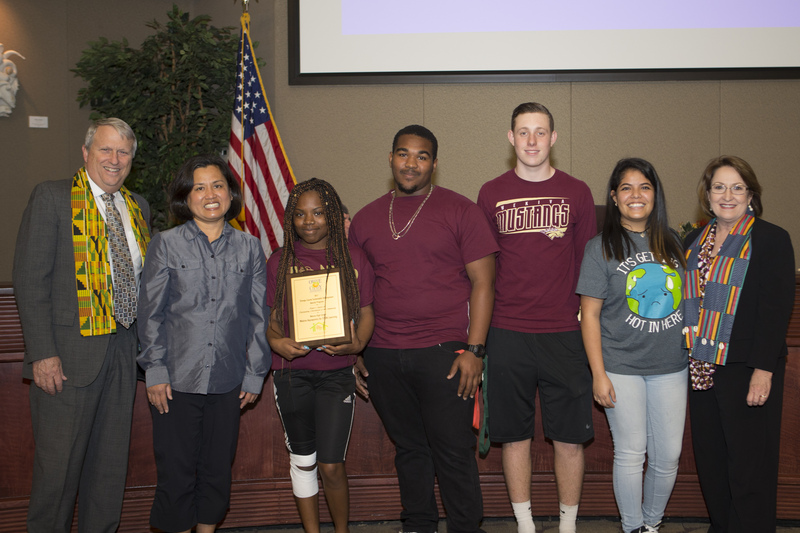 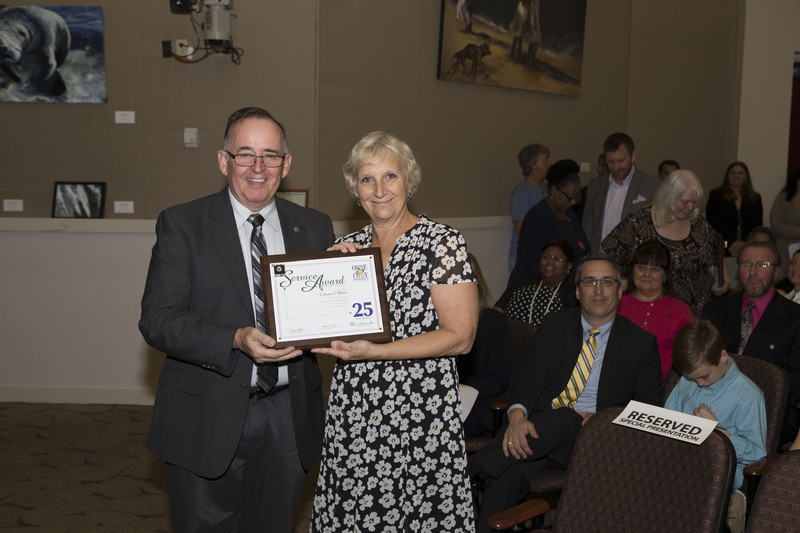 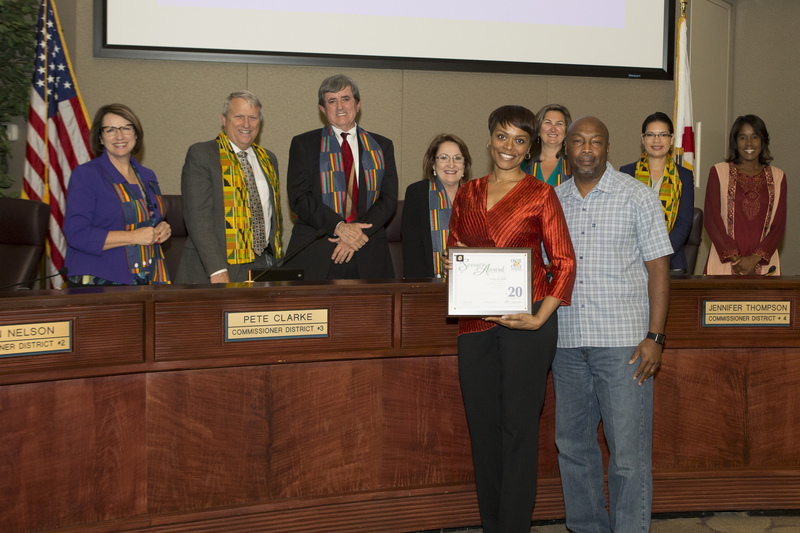 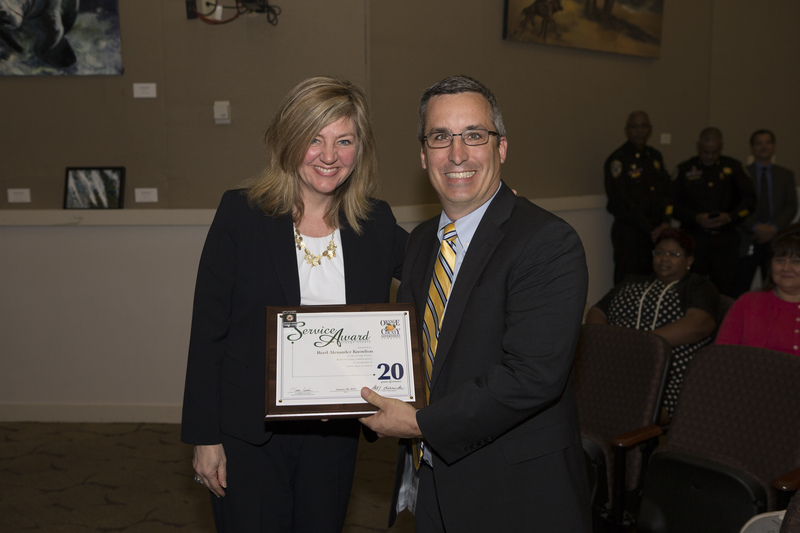 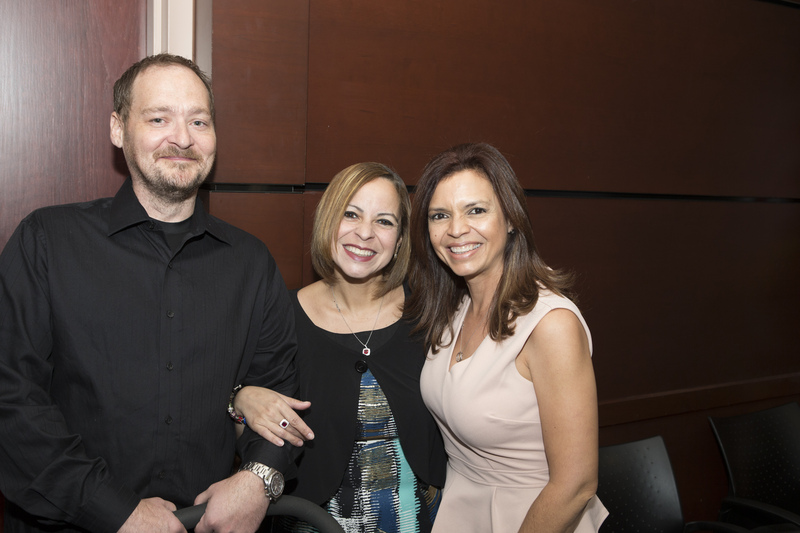 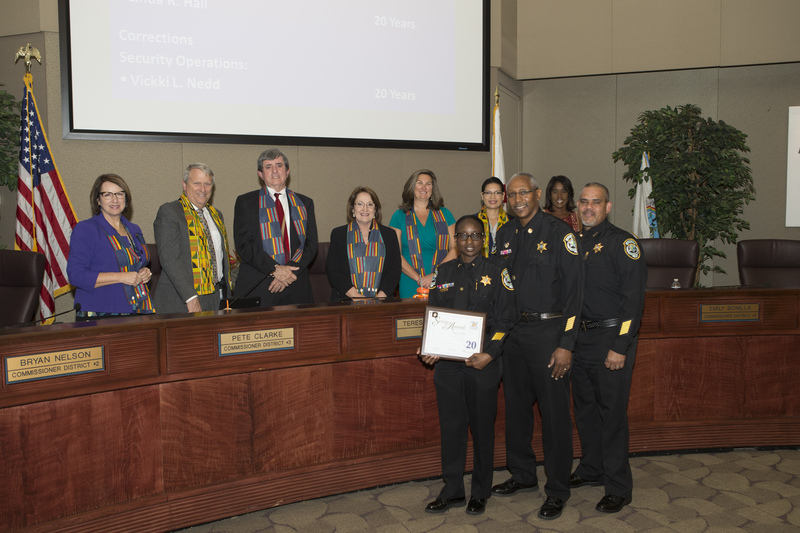 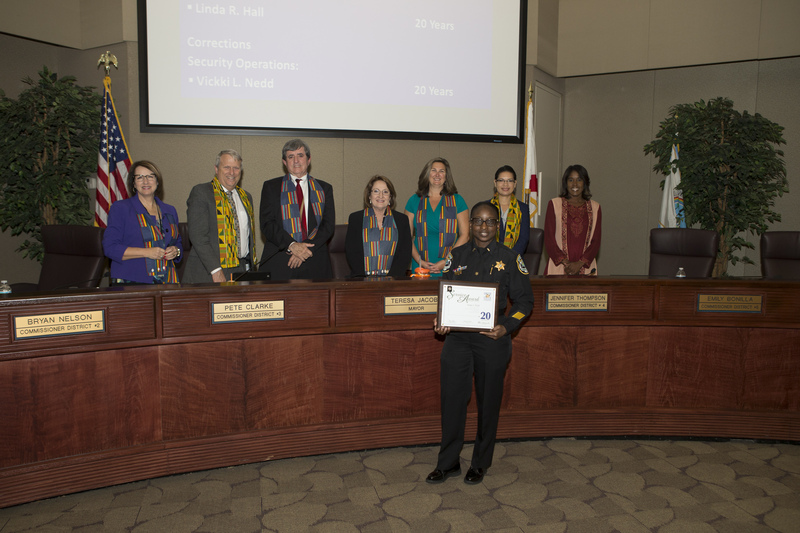 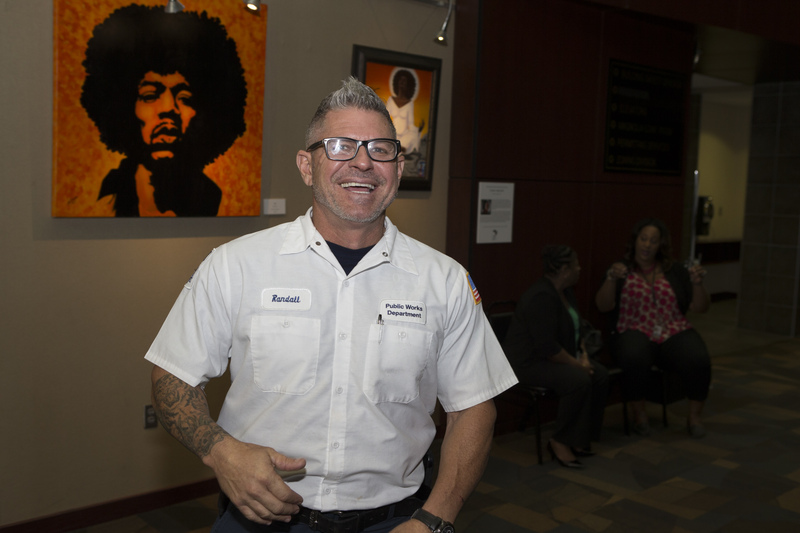 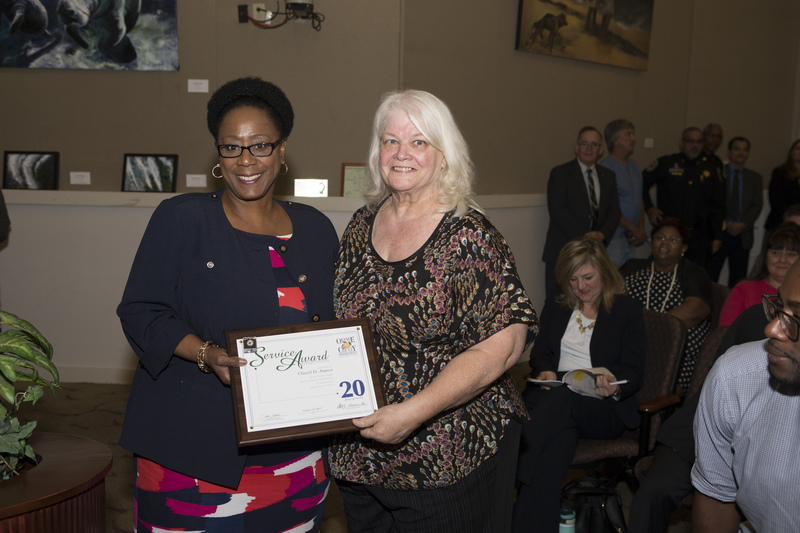 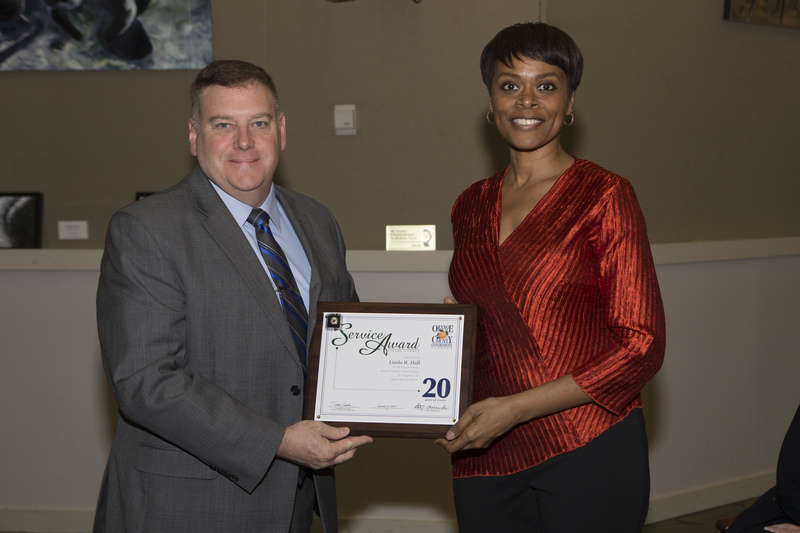 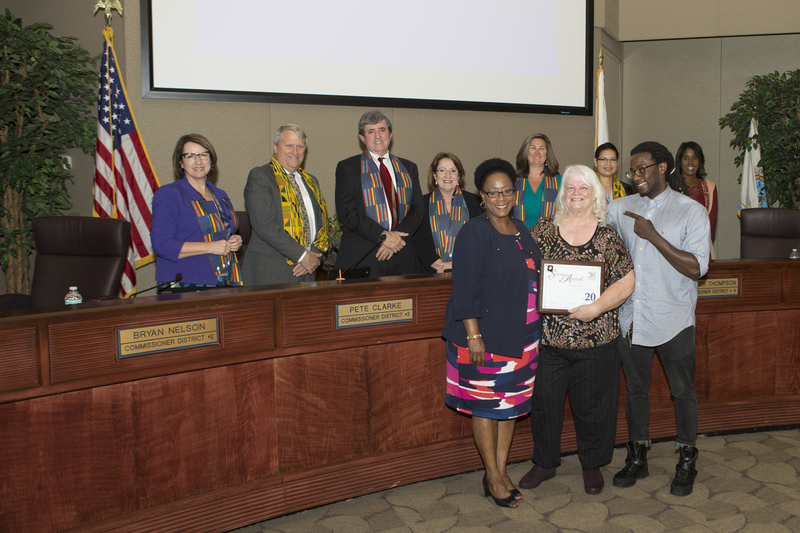 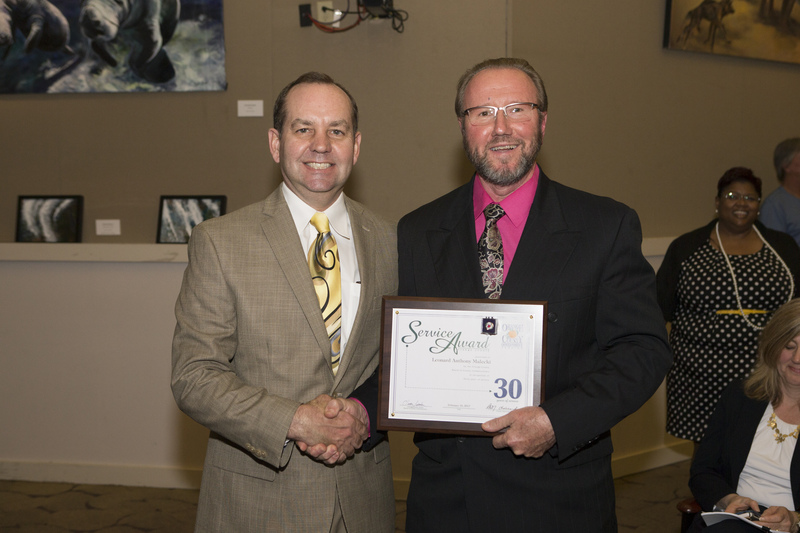 The Mayor’s Award for Outstanding Contribution to the Community, the highest honor, was awarded to Wekiva High School for its Aquaponics STEM Learning Project. 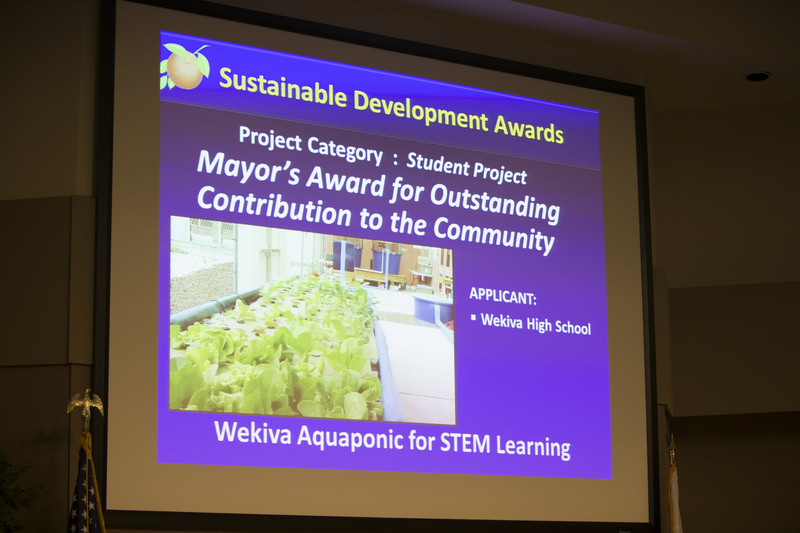 The project successfully integrates teaching and learning opportunities in aquaponics with water conservation techniques and food production for the community. 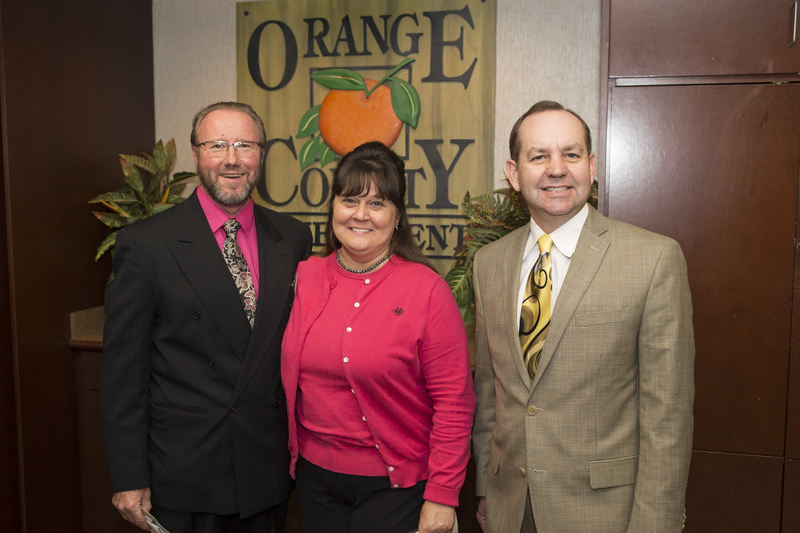 The project is part of the high school’s agriscience magnet program. 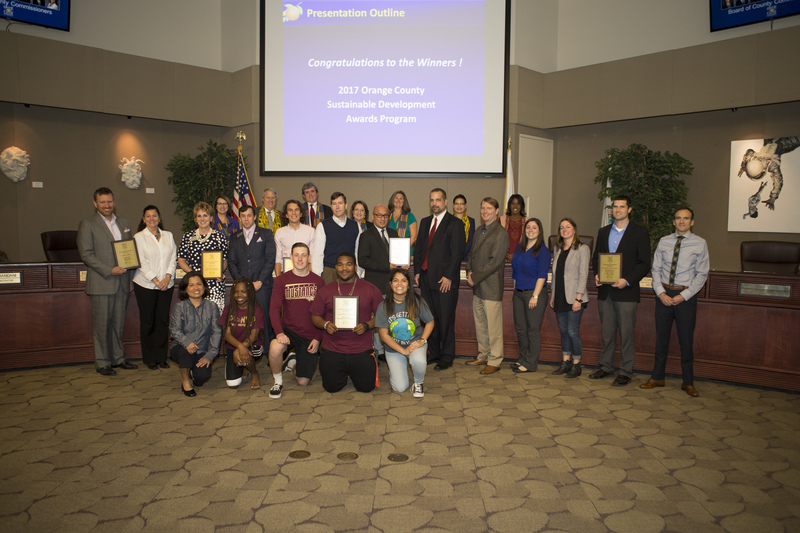 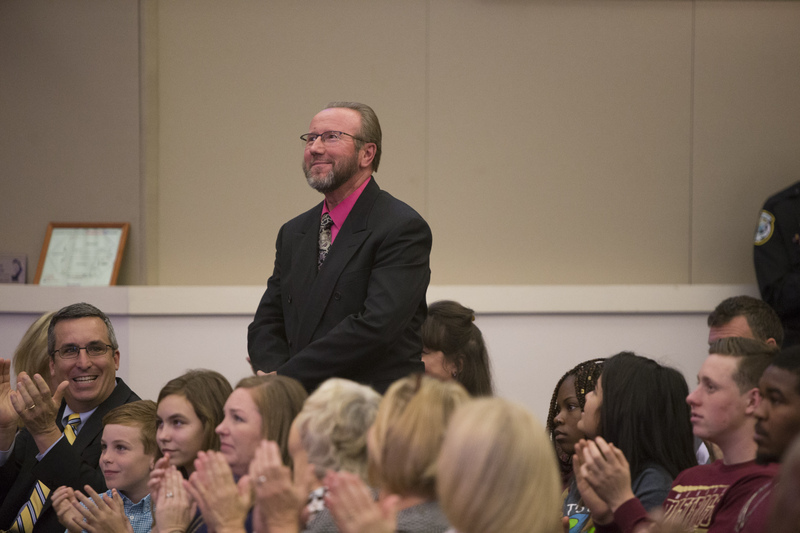 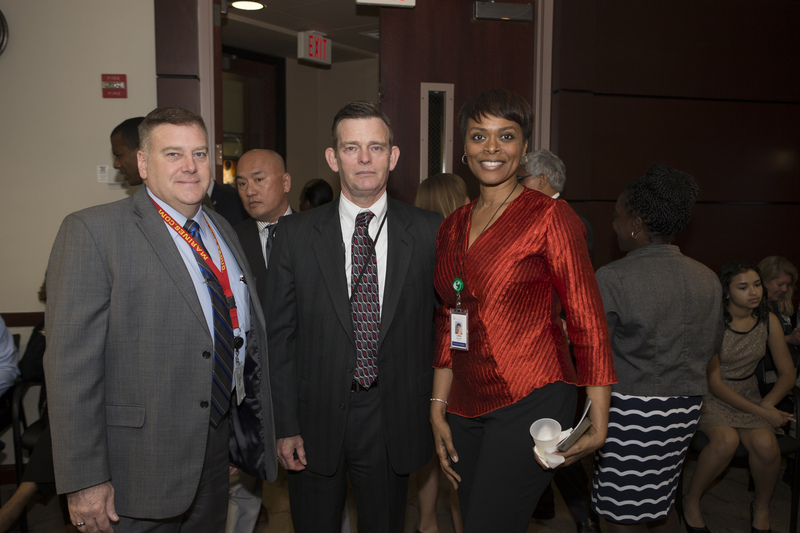 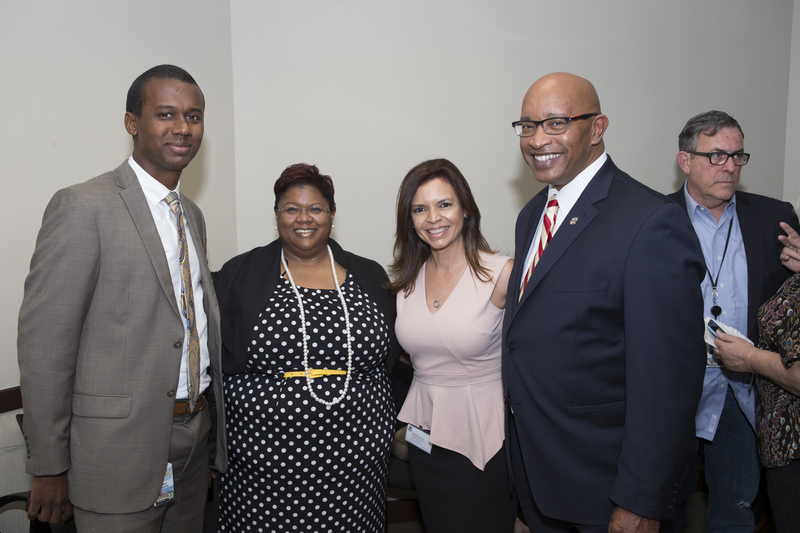 County staff was impressed with the outstanding organization of the group’s project submission and the depth of student involvement in the scientific processes. Students explored a variety of scientific methods and biological solutions and have engaged industry professionals for support and partnership. 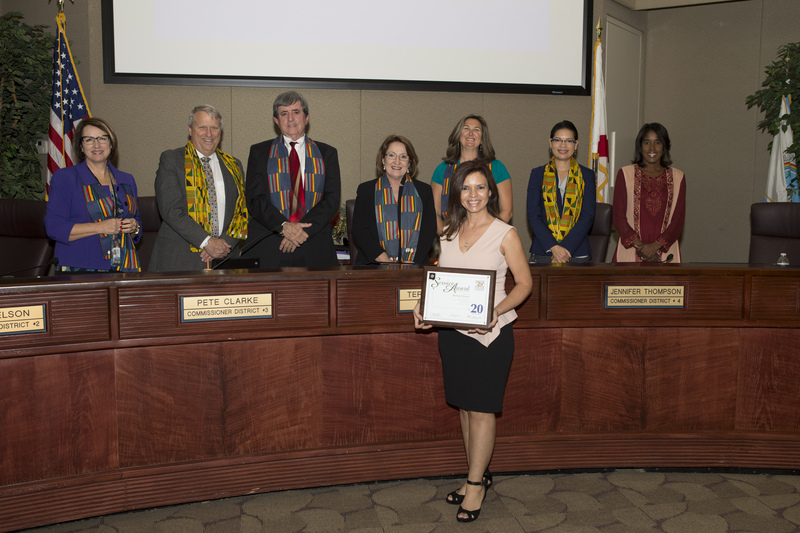 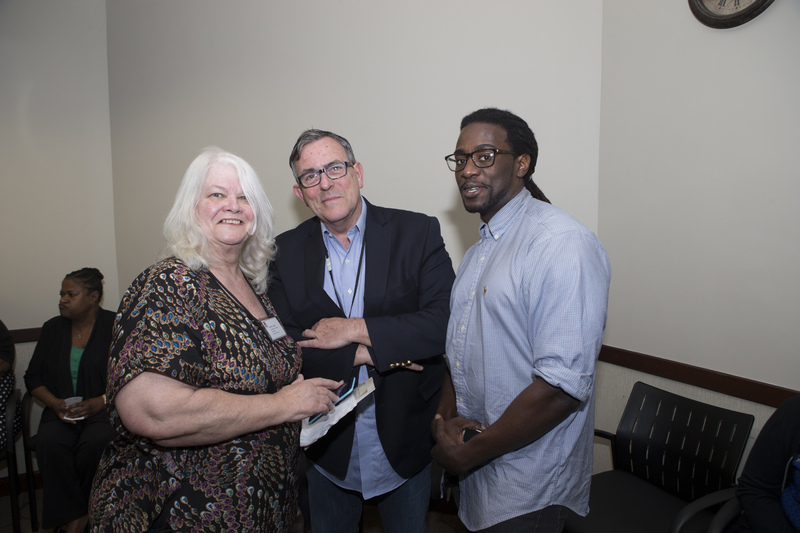 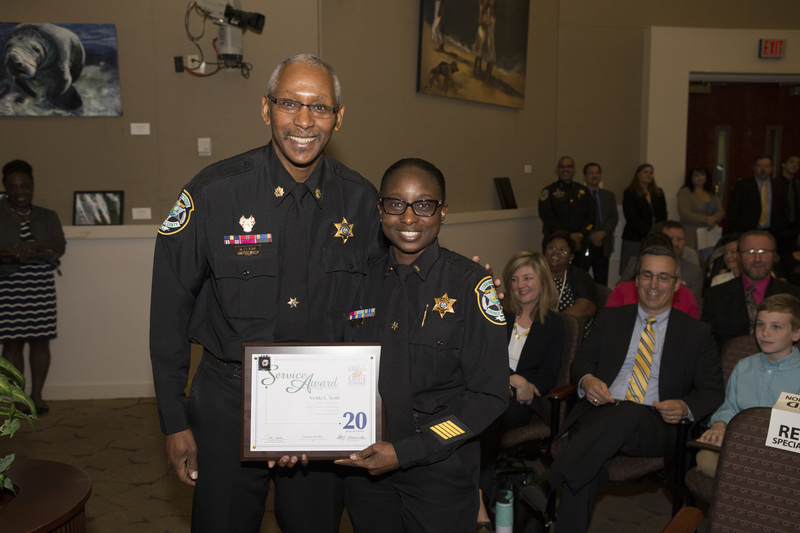 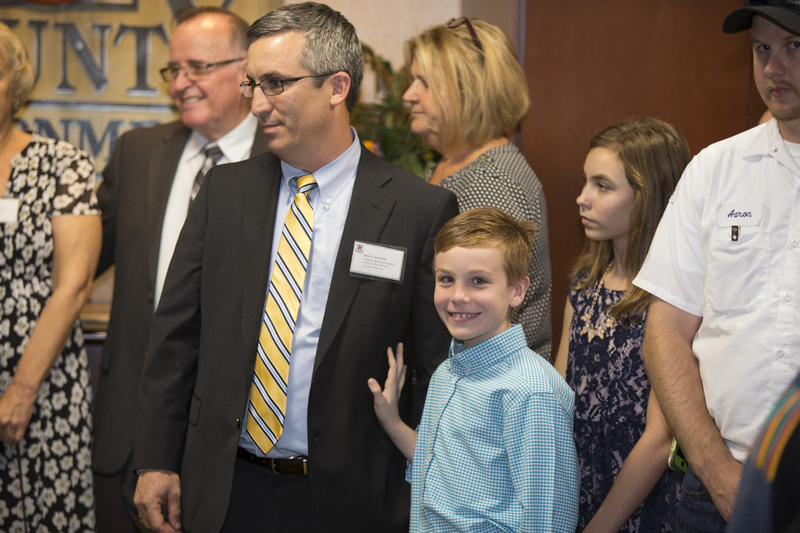 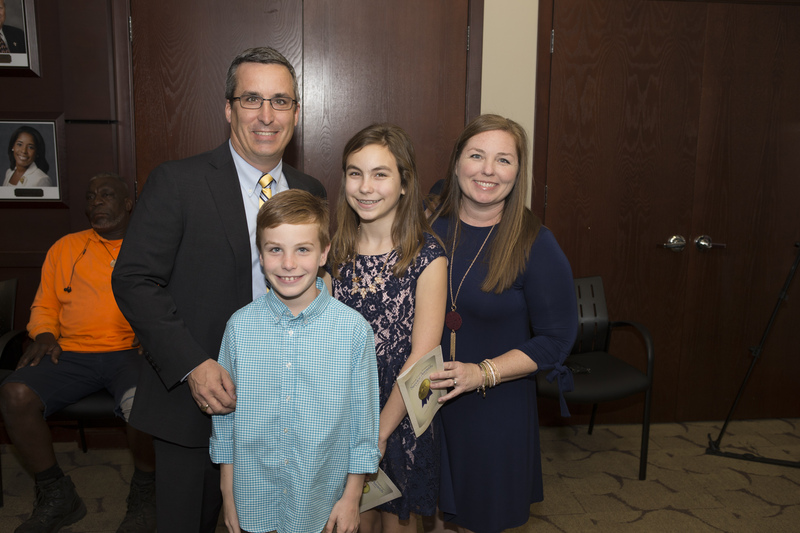 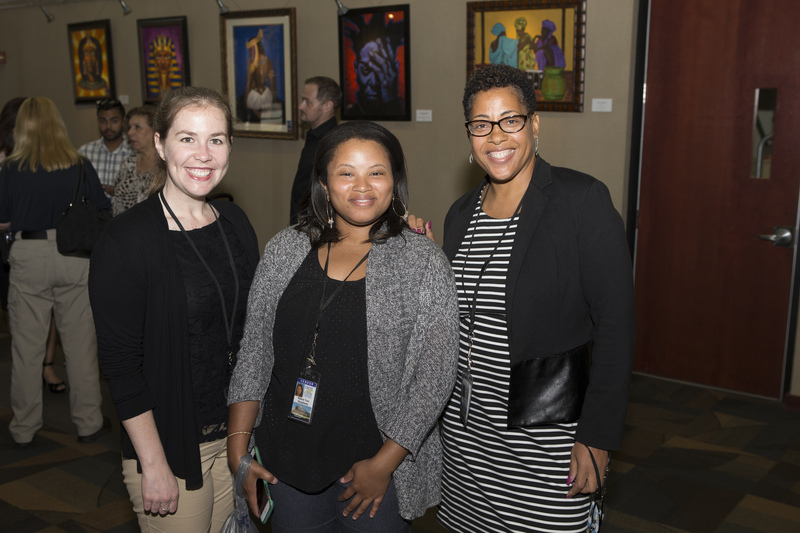 Other organizations that were recognized for sustainability efforts included Rollins College, Green Built Solutions, TLC Engineering for Architecture, Orlando Regional Realtor Foundation and the Boyd Development Corporation. 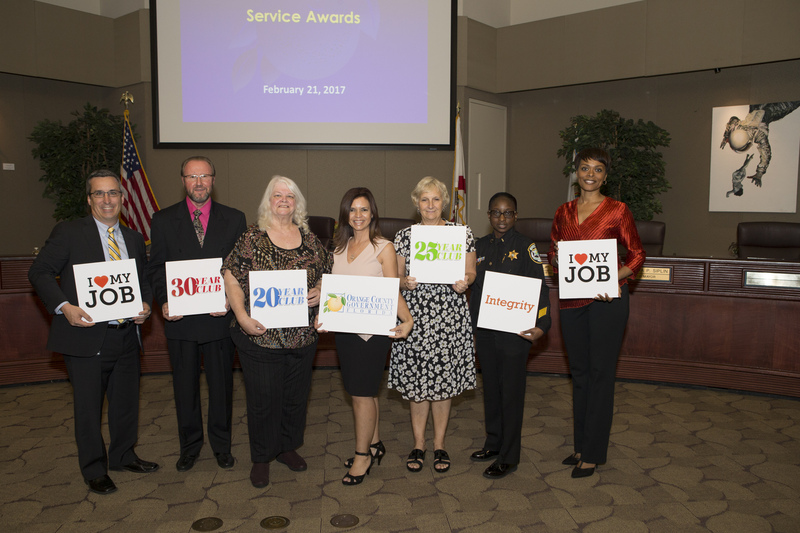 Orange County seeks to inspire and encourage the community to create sustainably vibrant and attractive neighborhoods by recognizing residents and students for their innovative designs and sustainable implementations that improve the long-term livability of and genuinely make local communities “Our Home for Life.” For more information, please visit our Sustainability page.